Welcome to the newest and most innovative addition to the MICDS campus. 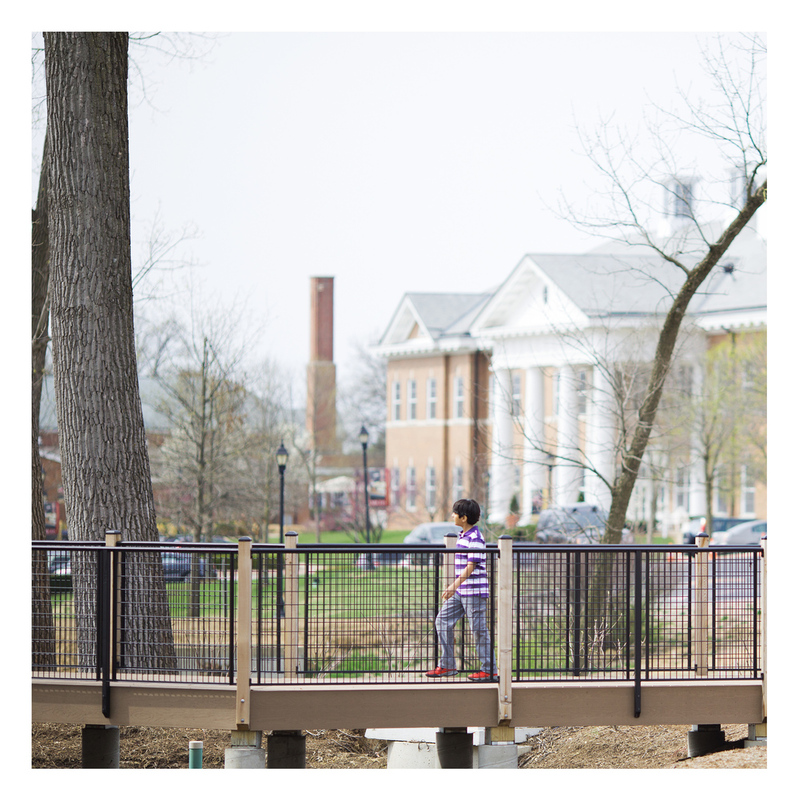 McDonnell Hall and Brauer Hall will educate generations of MICDS students in Science, Technology, Engineering and Mathematics (STEM). Inviting gathering spaces and student-centered common areas create an environment that inspires students to learn and work together, fostering our close-knit campus community. 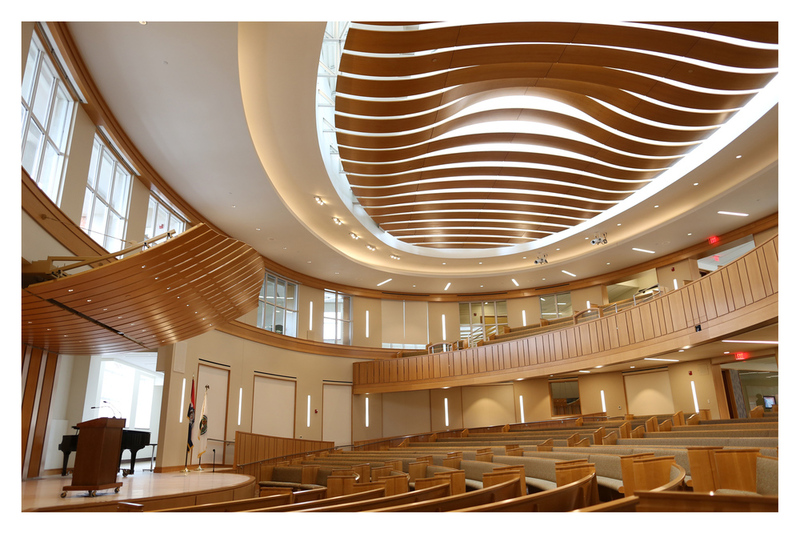 This sprawling 800-seat auditorium feels personal and engaging, while comfortably entertaining all of our Upper School students, faculty and staff. It will come alive for assemblies, large lectures, grade level meetings and student presentations. Take a study break with friends or catch up on homework between classes around the fireplace. 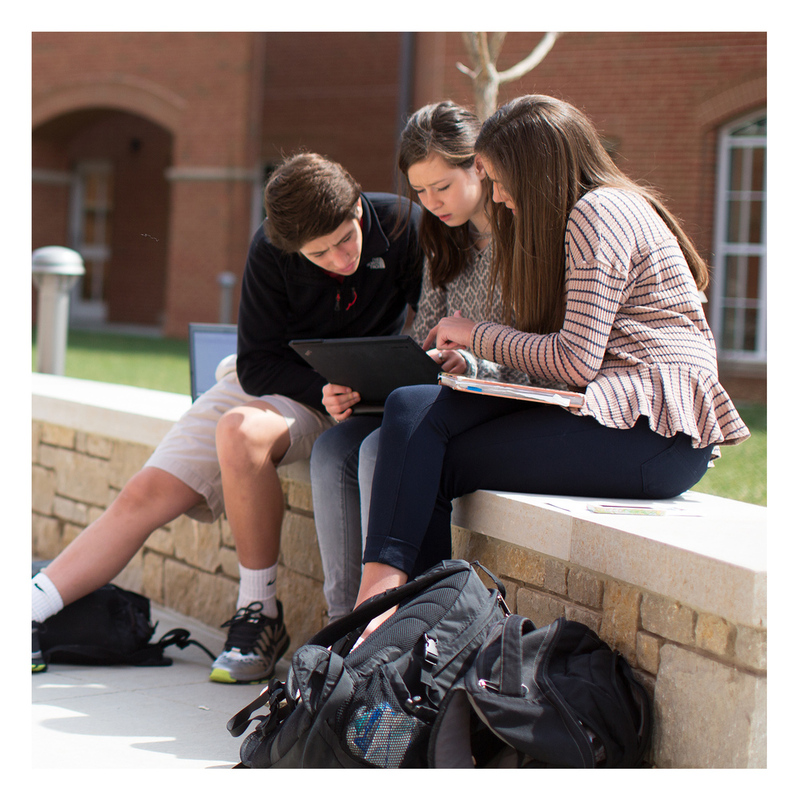 Comfortable, yet functional furniture fosters the collaboration that is integral to the MICDS experience. 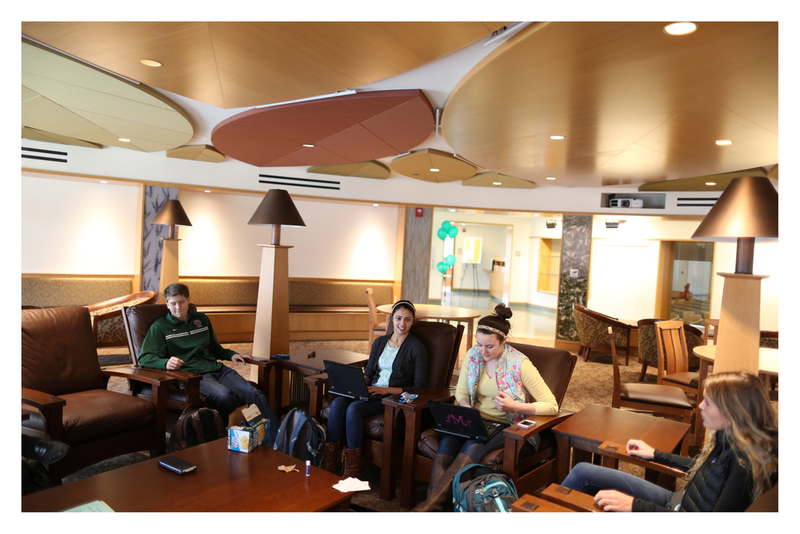 Power up your laptop or tablet while catching up on coursework in the Holekamp Study Commons. Dynamic table space, Wi-Fi and ample outlets make this a natural destination for study sessions. Advanced biology and environmental study classes will use this state-of-the-art lab and greenhouse to get their hands dirty, performing real plant research. Students, JK-12th, are invited to grow plants throughout the year! Putting the T in STEM—this support center for students and faculty will be staffed with a full time professional, as well as several student volunteers. This is the learning hub for teachers and students. 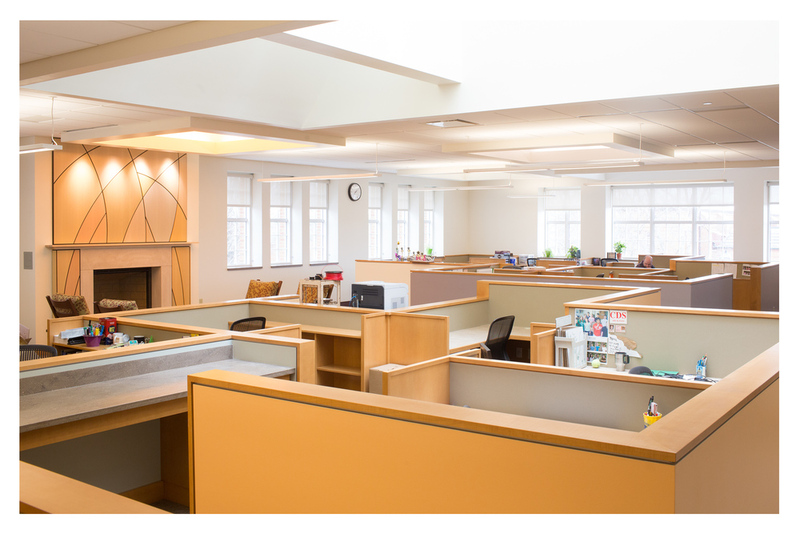 Flexible design and layout of our classrooms and labs (CLABs) maximizes classroom space and integrates overlapping coursework throughout the entire day. Brilliant minds collaborate in our Upper School math and science faculty area. The space is warm and inviting with skylights, a fireplace, terrace and personal nooks for working. These private offices give teachers somewhere to work and meet with students outside the classroom, which frees up CLAB space to be used throughout every period. Stroll through our dynamic classrooms, designed to accommodate full lectures and small group interactions. Based on course needs, classrooms have movable partitions, walls you can actually write on, prep rooms and the latest STEM equipment. Built to be innovative from the ground up, this is where some of our most cutting edge technology and green building initiatives bring the learning experience to life. Step inside the Robotics lab, and you’ll notice that if feels like a state-of-the-art garage. The ultimate experience in hands-on, application-based learning includes a 3D printer, tool bench and tool room. Upper School robotics courses and the MICDS robotics clubs (Grades 5th-12th) will enjoy this best-in-class lab! 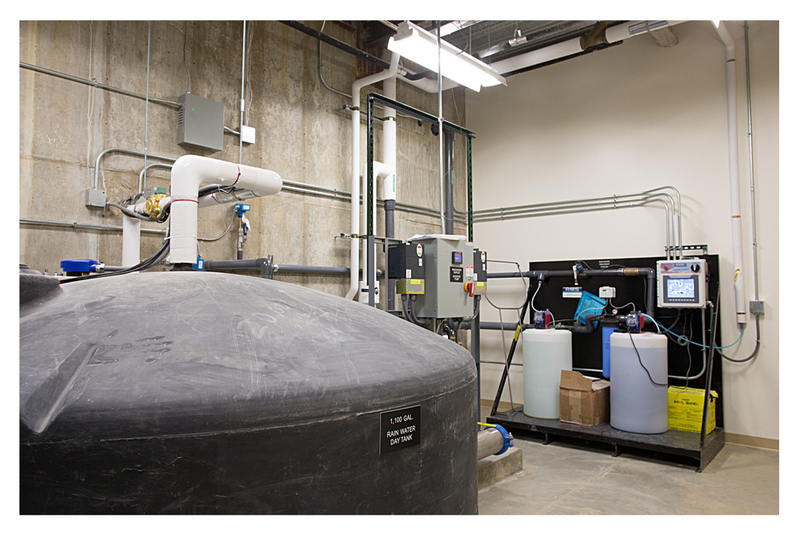 Water efficiency and conservation are important aspects of our green initiative. One of the most impressive water features is the 10,000 gallon tank buried under the courtyard, where rainwater is collected, filtered, stored and feeds a smaller day tank. The water is used for the outdoor water feature, flushing and cooling the greenhouse. Who says all classrooms have to have four walls and a ceiling? These learning spaces were created as an outdoor alternative to the traditional classroom. The outdoor teaching garden will open doors and expand minds for grades JK through 12th. Our gardens were beautifully landscaped with native trees and shrubs—minimizing the amount of maintenance and watering required. Students can get a breath of fresh air in this Wi-Fi enabled courtyard with sitting stones, winding pathways and a water feature with running water from our rainwater harvesting efforts. Students can exercise and explore outside the classroom on the adventurous nature trails beyond the courtyard.